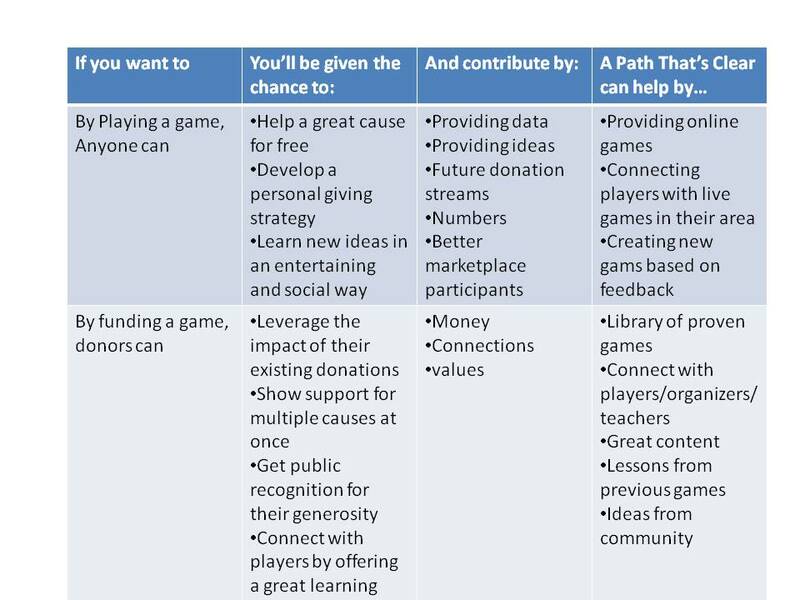 Learn more about the various ways you can get involved, or play a Giving Game now! The Nonprofit Marketplace: Bridging the Information Gap in Philanthropy. Hewlett Foundation white paper. From "Donate Different" by Huber, Van Boven, and McGraw. Chapter 11 of The Science of Giving.